Tell The Tribune: Have you worked in multilevel marketing? 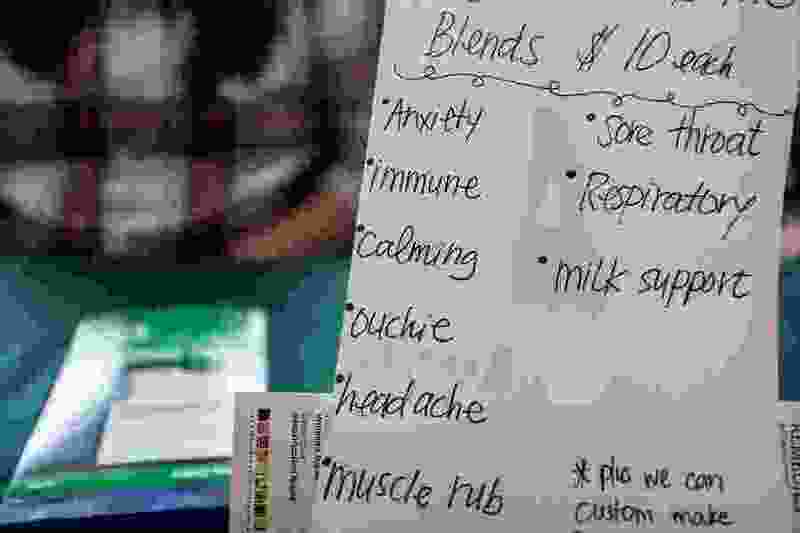 ( Trent Nelson | The Salt Lake Tribune ) Utahns Elizabeth and Karen Dutson create blends with doTERRA oils that they say can help with various ailments. A sign describes their blends at a Christmas market in Colorado City, Ariz., on Saturday, Dec. 16, 2017.